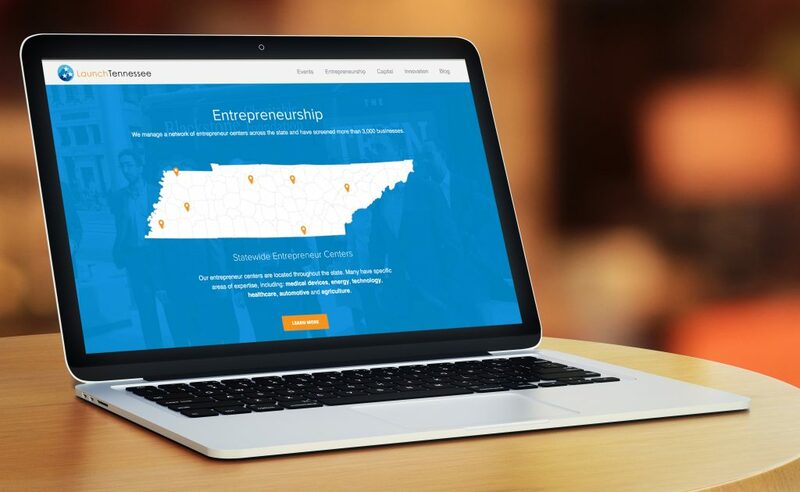 A print magazine, website and social media helped one of Tennessee’s top insurers put a spotlight on the charitable organizations it supports. 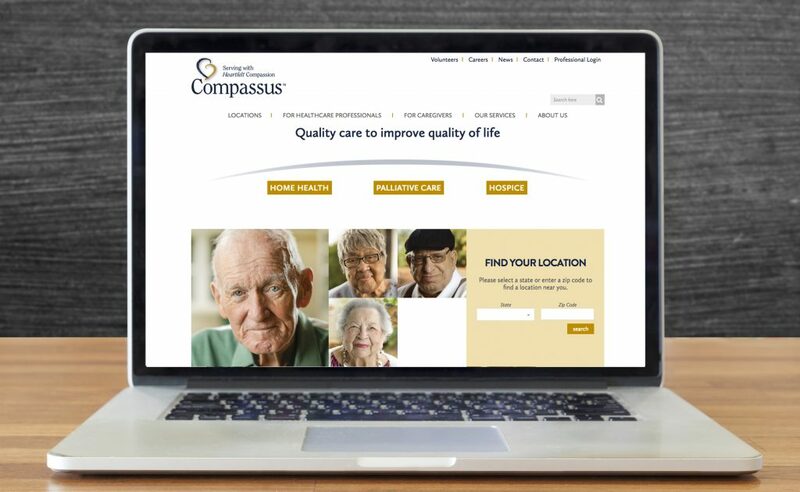 The Compassus website pairs with a comprehensive digital strategy to reach families in need of the company’s hospice services. 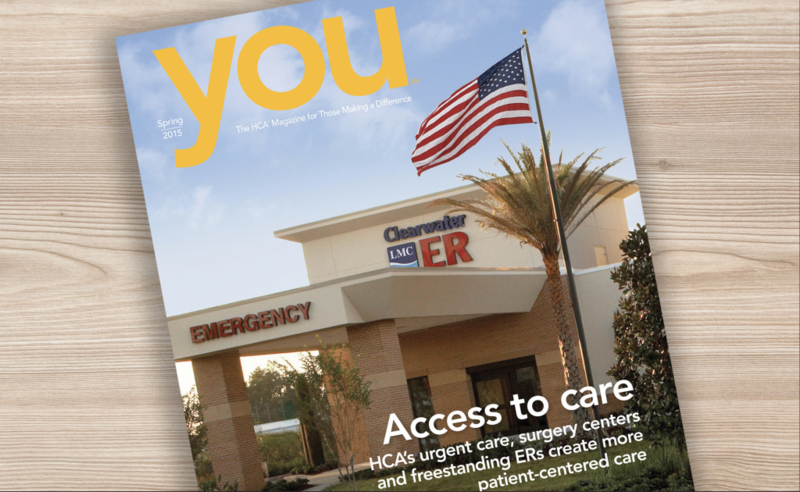 The employee magazine for HCA, one of the country’s largest healthcare organizations, communicates company values to a widely varied readership. 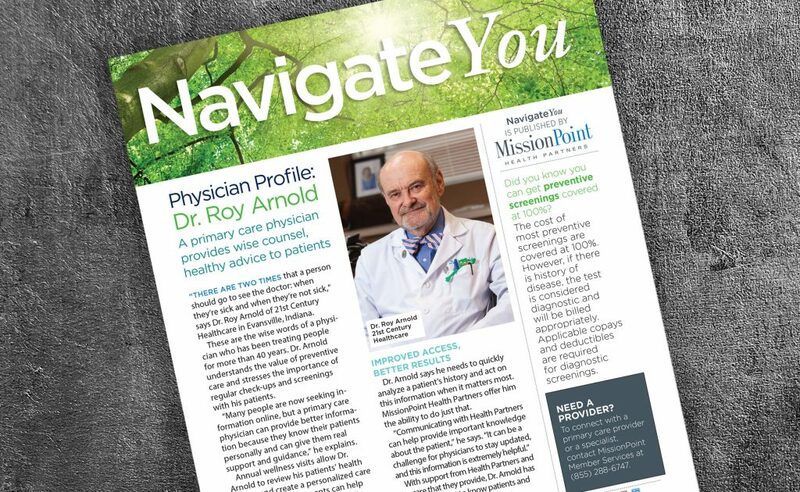 A monthly email newsletter for patients of AmSurg outpatient surgery centers reinforces the importance of health screenings to prevent colon cancer. 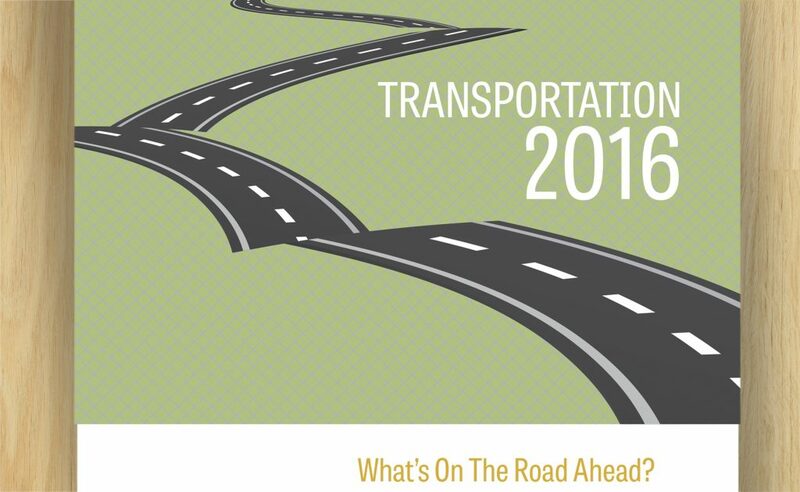 White papers and blog posts helped this expanding financial services company for the trucking industry establish its standing as a thought leader. 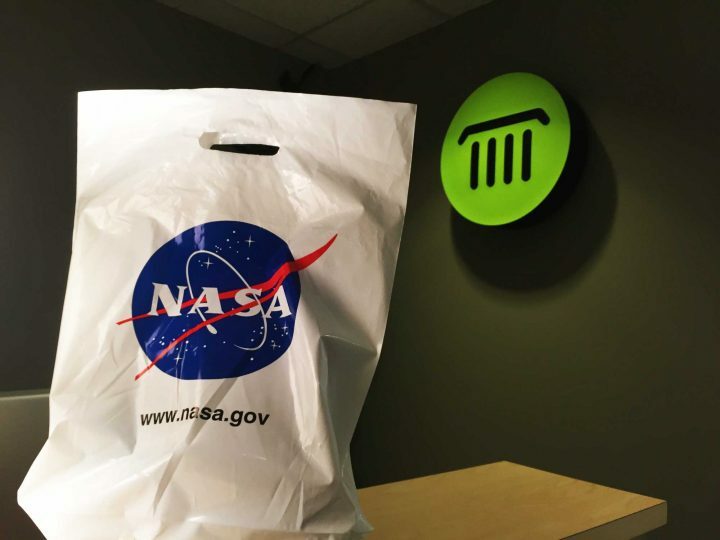 This state program to promote business development increased visibility and awareness of its signature event via content development and social media. 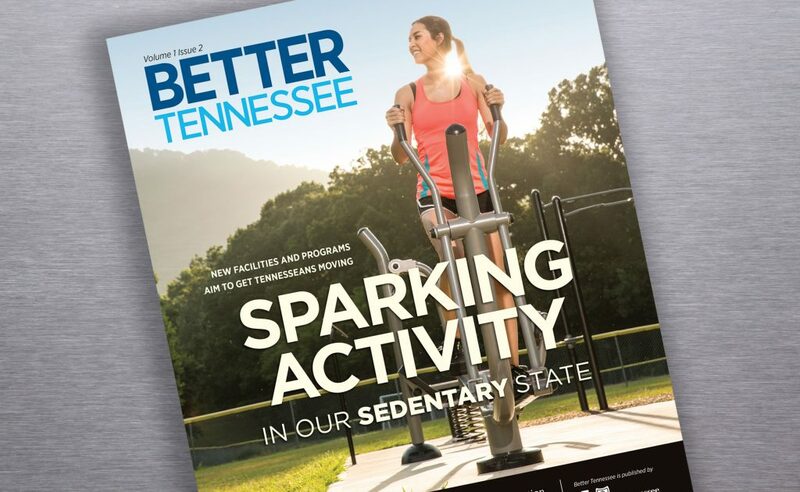 MissionPoint Health Partners, a population health management company, highlights the benefits of membership in a print and online newsletter. 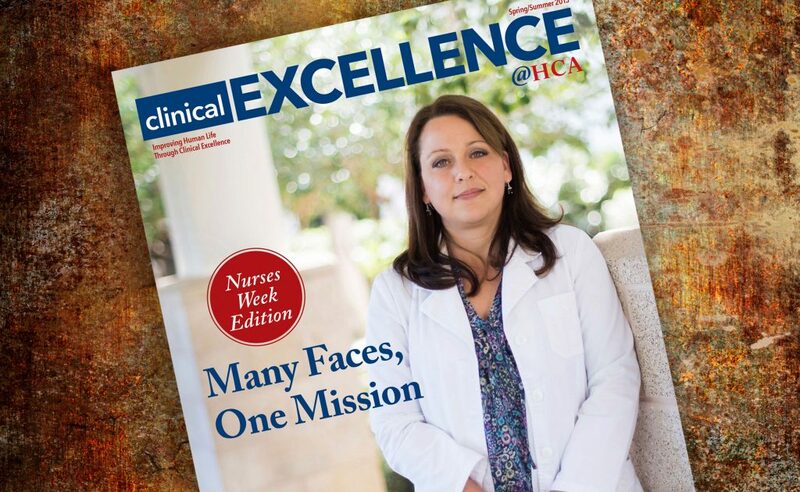 A quarterly newsletter for HCA doctors, nurses and clinical professionals offers feature articles and news about hospital processes and care. Multiple media promote this nonprofit dedicated to medical evaluation and counseling children and families affected by childhood sexual abuse. 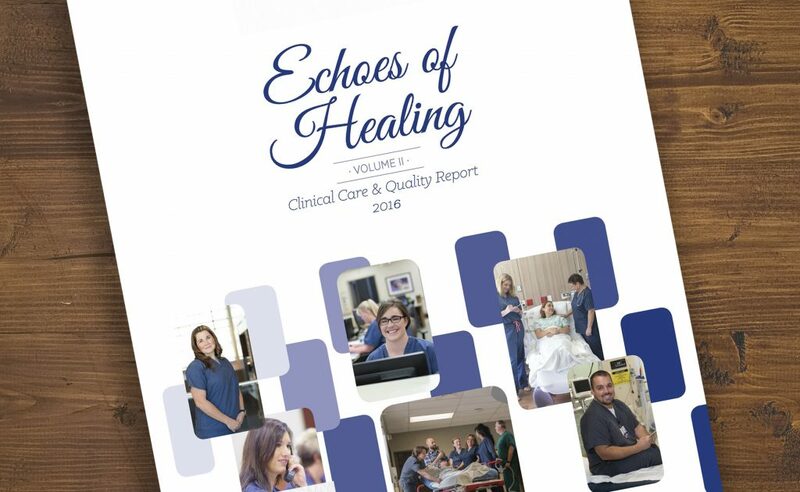 The annual Quality Report for IASIS Healthcare details successful initiatives at each of the company’s 16 hospitals.